A $2.6-million Government project currently taking place in the Bua province will benefit around 400 people. The Namuavoivoi Unsealed Road project in Nasarawaqa, Bua is 23 kilometres from the Nasarawaqa main road with two villages and one settlement in between. Provincial administrator Bua Inoke Tagicakibau said the road was already there however it has been years since anyone made use of it. “This road is the shortcut to Kubualu towards Savusavu and also to Wainunu in Bua.” Mr Tagicakibau said the only transportation used were buses and carriers. 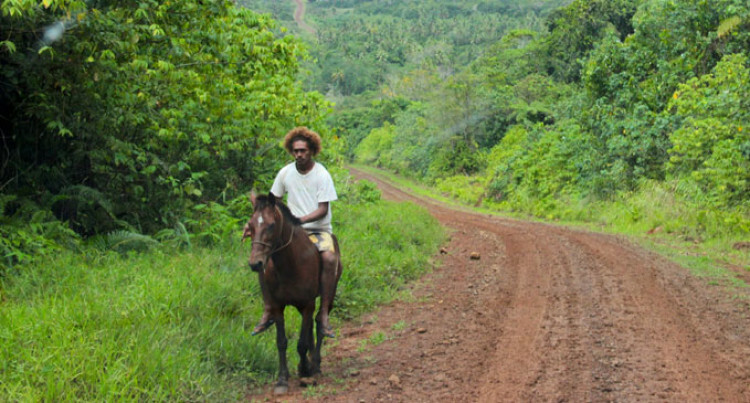 The project is expected to be completed in November this year by the Fiji Roads Authority.